EMPOWERSYS is a Technology & Learning Services Company. Today, the biggest challenge for companies are two-fold – ever changing technology and unmatched people skills. We believe that only by creating healthy digital culture across the enterprise along with strengthening the talent on latest tech trends – companies will be successful in their transformation initiatives. 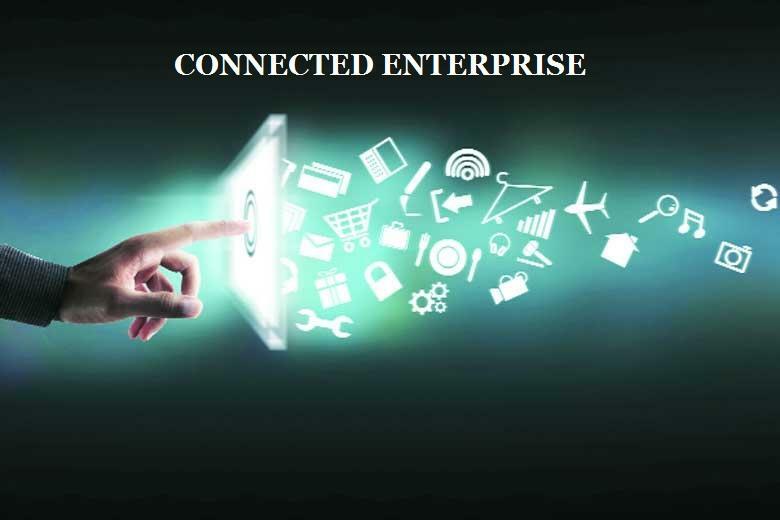 It is expected that, the future spend on technology will be driven by mobile systems, social media, cloud, analytics, IoT, Machine Learning, AI, cyber security and connected Digital Enterprise. Our deep rooted technical expertise in executing global IT projects, combined with learning services we are adaptive and responsive to our customer needs in their digital journey.